For those who enjoy smaller greenhouses, our 8×6 greenhouses are the perfect opportunity for people who own small gardens. 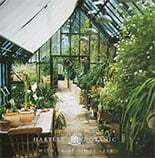 Including the Tradition 8 Planthouse, the Tradition 6 Greenhouse and Cottage 6 Greenhouse, our 8×6 glasshouses are ideal for those who want to enjoy a traditional or ‘classical’ greenhouse feel and look. Like all of our smaller greenhouses, the 8 x 6 offerings are available in a beautiful array of colours, from the customary “white” through to our dark forest green. 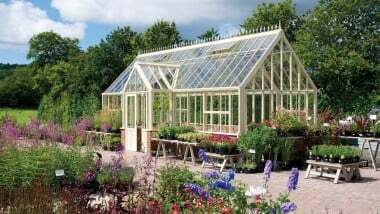 With 80 years’ worth of experience in greenhouse manufacturing, we know what life can throw at even the most picturesque garden, which is why our 8×6 greenhouse come with 4mm toughened safety glass – enough to withstand even the most brutal storms.